Free Intro to Yoga Nidra evening with Sarah Thomsen | If the world of Yoga Nidra is foreign to you, you need to come to this FREE 1 hour class hosted by Sarah Thomsen. Come and explore the inner dimensions of your soul body closely and invite the physical body to rejuventate and relax. Also known as yogic sleep or sleep with awareness, Yoga Nidra is an ancient practice that is rapidly gaining popularity! It is intended to induce full-body relaxation and a deep meditative state of consciousness. People now a days live in a chronically exhausted and overstimulated world. Yoga Nidra is a systematic method of complete relaxation, holistically addressing our physiological, neurological, and subconscious needs. 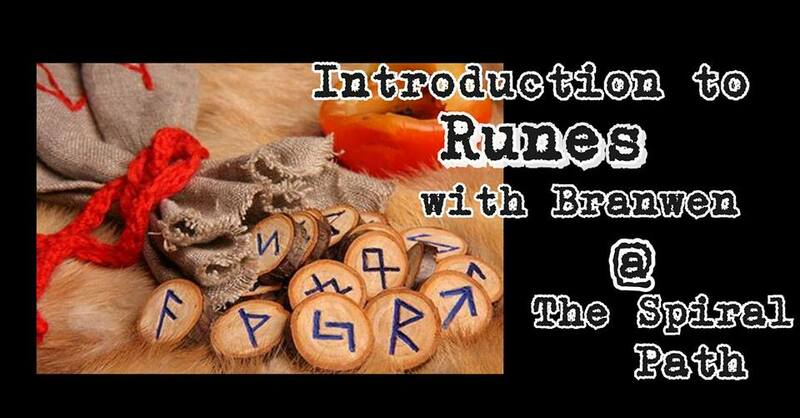 This is an introductory class that will go over the history of the runes, & basic correspondences. Will craft a learning set by going through and talking about each rune as well as some basic beginner reading techniques. This is Part 1 (This will be a 3 part series, future classes to be announced). There's more to just pulling a rune out of a bag, so let's really get into it with some of the history & lore of this ancient divination practice. Cooperative Investors Meeting | If you love Soulfood, have $5,000-10,000 available to invest as a shareholder loan, and are interested in helping get the Kootenay Soulfood Cooperative off the ground, this information session is for you. In order to move forward with our dream of a collective market place and worker & supporter owned farm to table restaurant we require $100,000 in investor support. We will ideally be funded by engaged members who will be investing in the form of a shareholder/member loan that will be paid back with interest over 5-10 years. 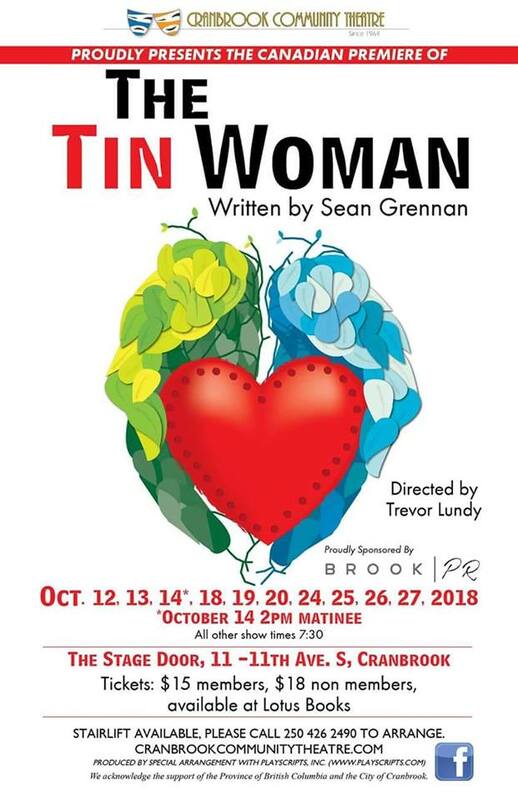 Cranbrook Community Theatre presents "The Tin Woman" | Join Cranbrook Community Theatre for their fall production, The Tin Woman. Inspired by a true story, Joy, a heart transplant recipient reaches out to her donor’s grieving family when she begins to have feelings of Survivor’s remorse. Shows at 7:30 p.m. October 12th to 13th, 18th to 20th and 24th to 27th. Sunday Matinee on October 14th at 2 p.m.! shows at The Stage Door. Tickets available at Lotus Books, 15 dollars for C-C-T members and 18 for non-members. Don’t miss the Canadian Premier of The Tin Woman, sponsored by Brook PR. * Hosted by Cranbrook Community Theatre presents "The Tin Woman"
Bones, Beer & Boogie 2018 | It's Party Time! 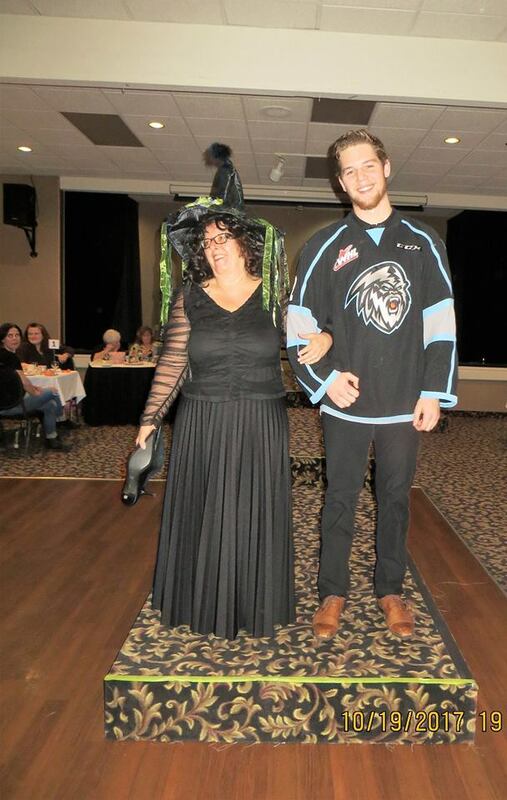 Our annual Bones, Beer & Boogie is Kimberley Rotary's chance to celebrate our community. Join us for an evening that includes a tasty BBQ Pork Rib dinner, music, and fellowship! There will be a 50/50 draw, as well as our famous Heads & Tails Game, a cash bar (beer & wine) and lots of dancing courtesy Ray's Music! Our theme this year is HATS HATS HATS! Silly or Serious, Crazy or Creative - be sure to wear yours! Proceeds from this event are being donated to the Seniors Helping Seniors, to help them with their TRISHAW project (Cycling Without Age). 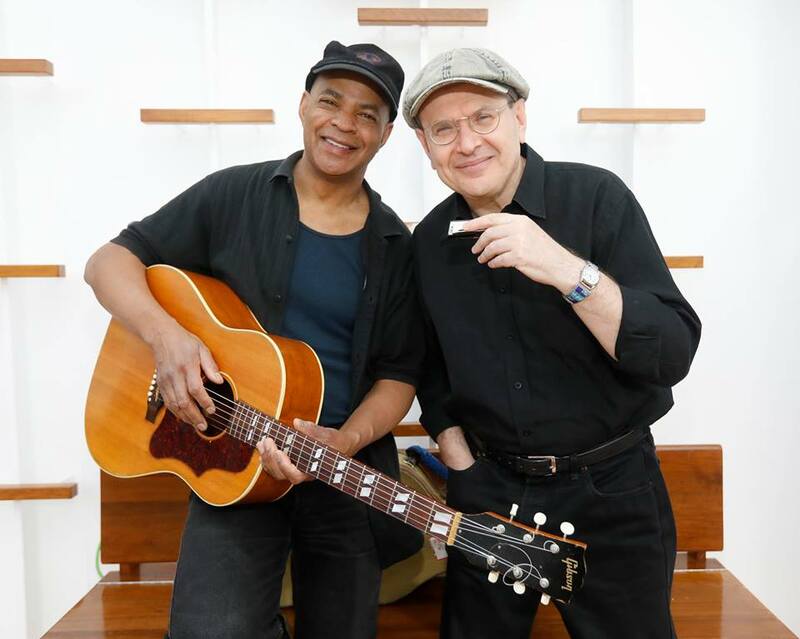 Guy Davis at Centre 64 | Guy has had his musical storytelling influenced by artists like Blind Willie McTell and Big Bill Broonzy, and his musicality from artists as diverse as Lightnin’ Hopkins and Babatunde Olatunji. However, there’s one man that Guy most credits for his harmonica techniques, by stealing and crediting from him everything that he could, and that man is the legendary Sonny Terry. …of course, there's more than one thing happening on each day this week, and there are more weeks to plan for than just the next 7 days, so jump over to THE 95EH EVENTS CALENDAR for a full gander at all the goodness going on and coming up in the Kimberley / Cranbrook area or have a poke around on the mini calendar below. EH? !HI54LOFI October 8, 2017 THE WEEKLY EH?! EH? !HI54LOFI October 15, 2017 THE WEEKLY EH?! EH? !HI54LOFI October 1, 2017 THE WEEKLY EH?! "Because There's A Lot Of Great Stuff Around Highway 95eh?"